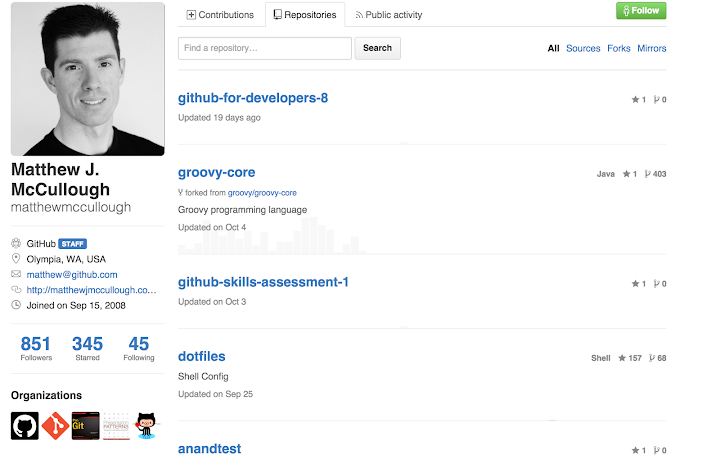 How to Make Github as Your New Resume is a Web-based Git repository hosting service. It offers all of the distributed revision control and source code management (SCM) functionality of Git as well as adding its own features. Unlike Git, which is strictly a command-line tool, GitHub provides a Web-based graphical interface and desktop as well as mobile integration. It also provides access control and several collaboration features such as bug tracking, feature requests, task management, and wikis for every project. 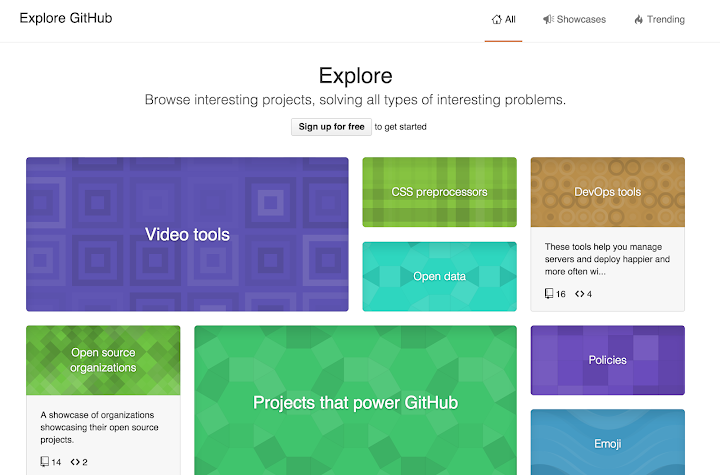 So people can use Github to store, share and discuss both personal and corporate projects. For a well maintained profile, you can easily tell what projects the owner have worked in the past and you may even check the code. Why is Github profile important? For both recruiters and interviewers, it’s very important to know what each candidate has been working on in the past. However, we all know that resume becomes less and less valuable because people tend to exaggerate their past contributions/skills and it’s extremely hard to verify. Some people may even fake their resumes. From this perspective, Github profile is much more real. By looking at one’s Github repositories, you can almost immediately tell if he’s an expert or beginner of a specific field. Also number of repositories, frequency of contributions activities and maybe number of followers/followings can also reflect how passionate the owner is about programming. 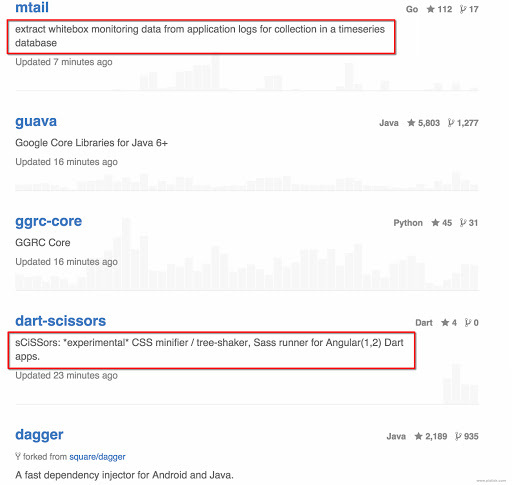 AFAIK, most famous programmers are quite active on Github. When I saw someone with a very outstanding Github page, I would definitely have a great impression about him even before we met. As a result, I was kind of convinced that he would pass the interview in my subconscious. Also I would be more likely to discuss with him about things he had worked on in the past and may write them down in the feedback. However I could hardly get the same level of good impression by a good resume as I saw too many cases where the candidate with a perfect resume failed the simplest question. So how to build an impressive Github profile? It’s recommended to have your personal website and it’s totally fine if it’s just a single page. There are many websites providing such kind of service for free like about.me, wordpress. However many people don’t know that you can also use Github to create your personal website. 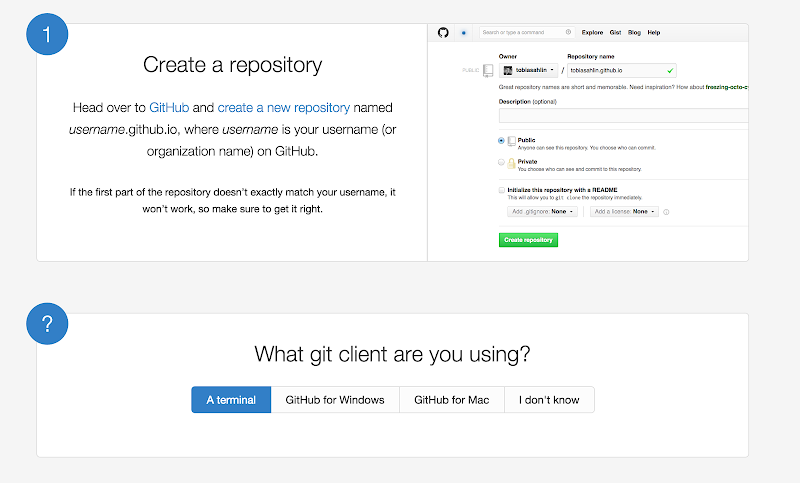 The official guide from Github teaches you how to set up your site from scratch. If you know some front end development and like to build your landing page by yourself, you can definitely start working from here. If you want to save your time from coding your personal page, you can follow these two simple guides: Making a personal site, The Absolute Noob Guide To Hosting A Personal Website Or Blog On GitHub Pages. 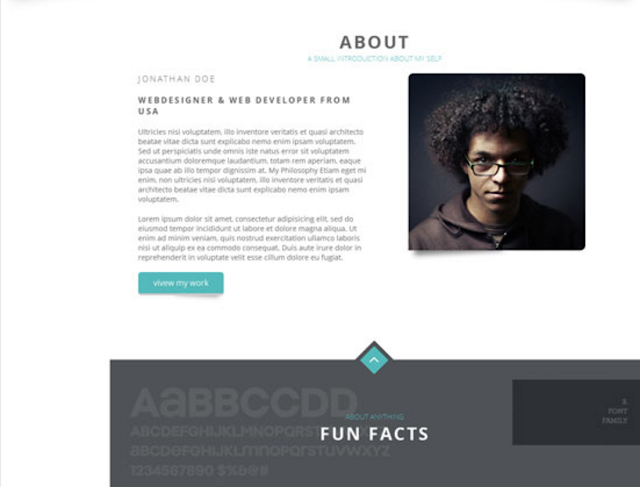 Here are also quite a few Github page templates. The rule of thumb is always keeping your Github repositories up to date. 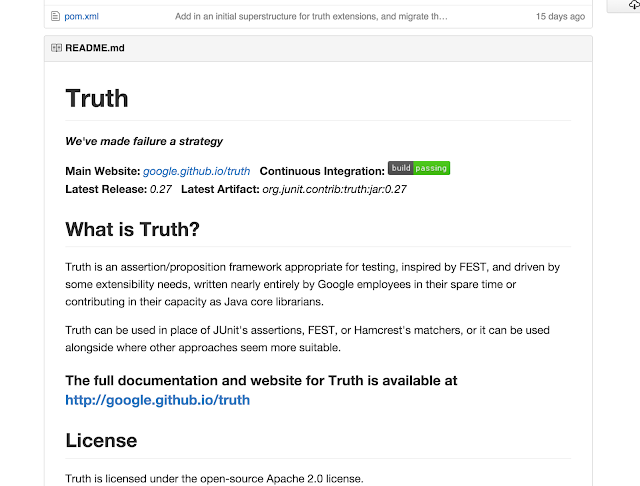 Whenever you are working on something interesting, you can just upload it to Github. Actually you can benefit a lot from this as you can work on your projects anywhere with any computers with internet access. You can also collaborate with others. Side projects. This is the number one thing I recommended. Almost all good programmers I know have a lot of side projects. They just like to code and work on things that interest them. That’s also why many companies like to ask your side projects as a way to evaluate. Course projects. If you are students or new grads, you must have done a lot of projects in different courses. You can choose to upload those non-trivial ones. Be careful that don’t upload code for projects that will be reused for following semesters. Open source projects. This is what Github is mostly famous for. There are so many open source projects on Github and most of them are maintained and contributed by passionate programmers. 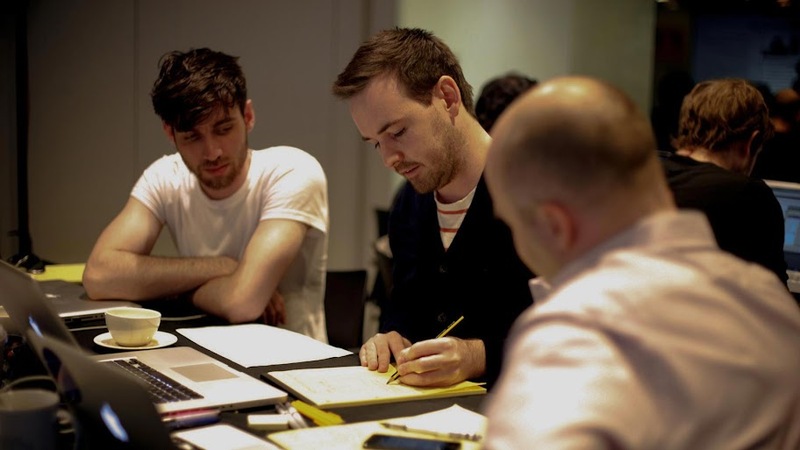 It’s a great chance for you to learn a lot from collaborating with them. Fork/Follow some projects. Sometimes you may just want to learn how it works in a project. You can fork it as your own repository and build your own version. 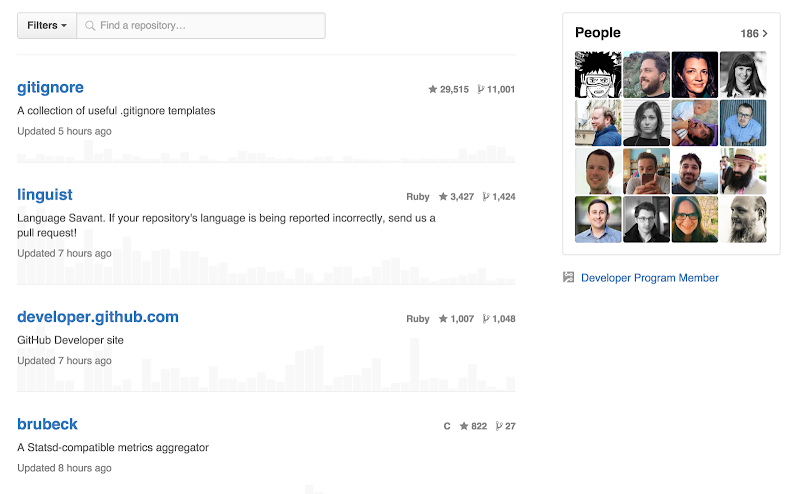 Also the explore section can also give you some inspiration on what’s trending on Github. Building a good Github profile takes time as you won’t be able to come up with 10 projects in a day. Starting as early as possible is highly recommended. Many people use Github as a platform to collaborate with others, so it’s very important to keep everything complete and easy to understand. If you expect to use your Github page to impress others, you’d better pay attention to this point even if you work all your projects by yourself. No one will read your code to understand what you are working on. Keeping your description clear and up to date makes your repositories look professional. Each repository in Github can have a README file, which supports markdown format. It’s highly recommended to have README for every repository and if the project is a library, you’d better put detailed instructions in it. It’s not necessary but you can use Github Issues to keep track of all the bugs and feature requests. A great example is Facebook Github page. Every project is well maintained with clear description and detailed instructions. 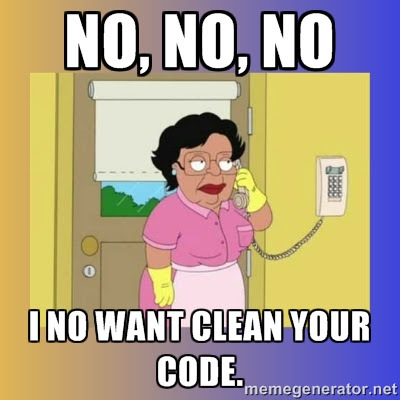 Even if you are working by yourself, it’s still a good habit to keep your code clean. Pay attention to your coding style, which is the most obvious way to differentiate yourself from non-professional programmers. 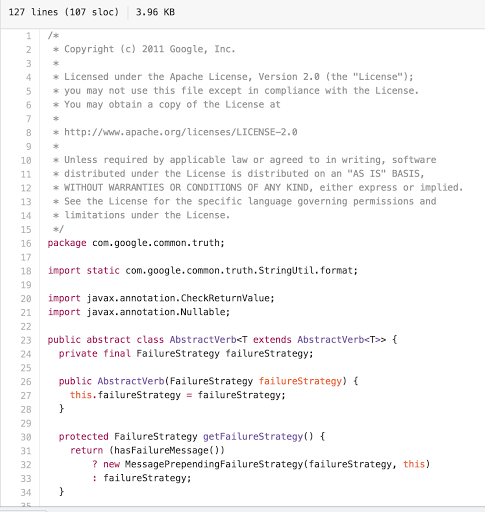 You can follow Google style guide for Java, C++and Python, which are very popular. Don’t leave large block of comment codes and make sure your Master branch is always workable. Try to make your code of production quality and everything crappy should only exist on your local branches. It’s really annoying to look at someone’s profile with a bunch of forked repositories. You should only fork repositories you need and nothing else. Try to clear your repositories in a regular basis. Remember that you can always re-fork back those repositories as long as they are not deleted. Both interviewees and interviewers are complaining that 1h is too short to evaluate someone’s ability and skills, and resume is even harder to differentiate people. Checking people’s past projects solves this problem to some extent. As I said before, it takes time to build an impressive Github profile and the most important is to start now! Double Your Chance of Getting Hired in 45min? Leave your name and email to learn more about Gainlo below.